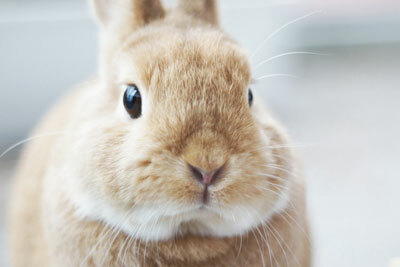 I mentioned in my Cruelty-Free Revolution post that the Leaping Bunny has a weakness that I believe everyone should be aware of. 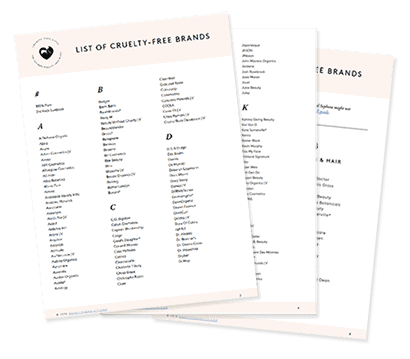 When searching for a brand in the Leaping Bunny’s cruelty-free list, you should always check if the company in question sells products that could fall into the “drugs” category. 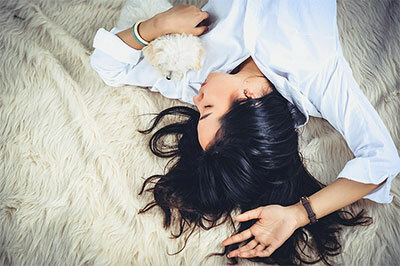 This can mean anything from medication to dietary supplements. 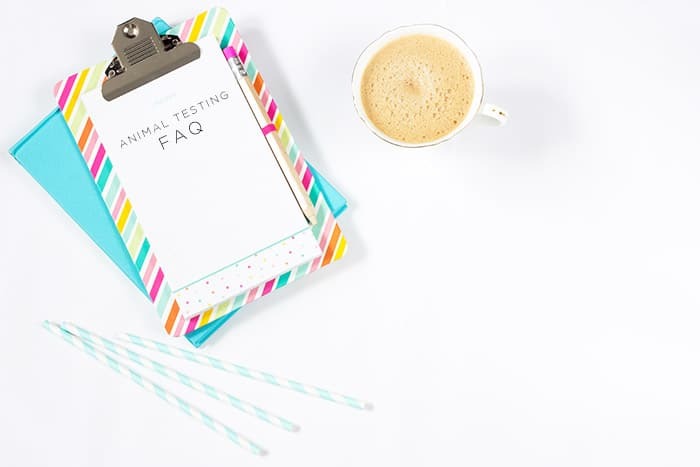 If the company does sell drugs or dietary supplements, please e-mail the company to make sure that their drugs were not tested on animals. Same with any ingredients used in their formula. 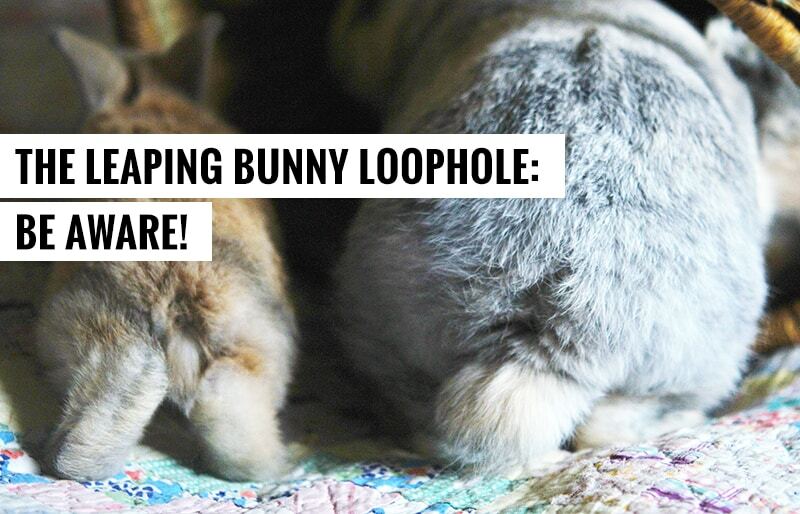 This is because the Leaping Bunny only certifies cosmetics as being cruelty-free. 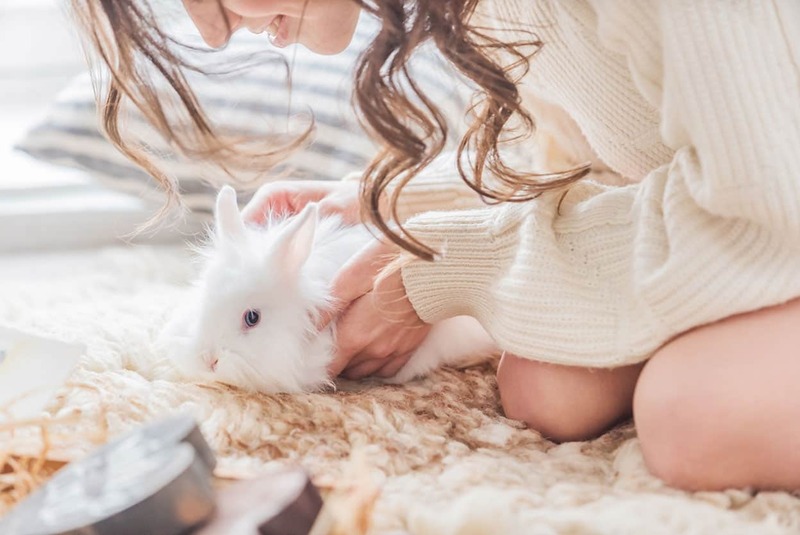 The proof they demand to make sure the company doesn’t test on animals only applies to cosmetics — not drugs. And some dietary supplements are in fact tested on animals. 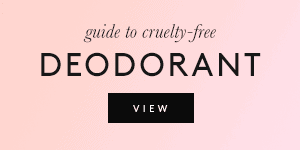 Therefore, be advised that you could be supporting a company that tests on animals even if they carry the Leaping Bunny logo. So be diligent and don’t skip the research! 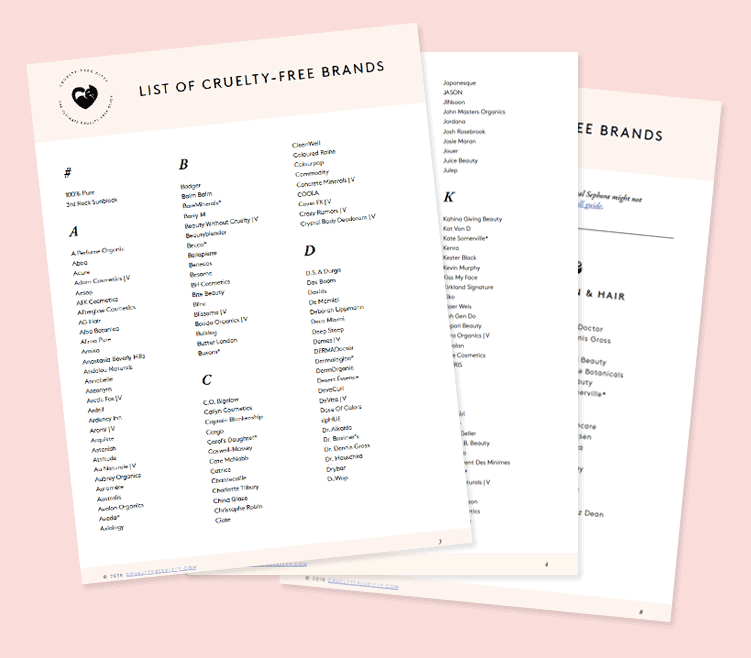 I’ve made sure every brand you see on my list of cruelty-free brands that sells dietary supplements or other drugs does not test on animals and does not work with suppliers that test on animals. Super cute bunny picture by julochka. Hi Kim. 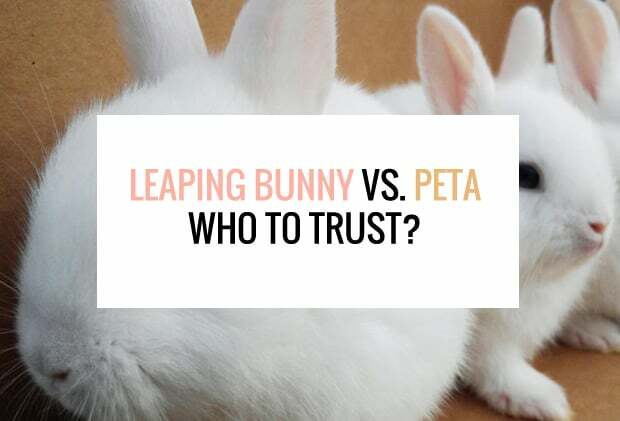 The problem I see is that the Leaping Bunny is allowing companies that test on animals in their program, which you’ve confirmed. I’m amazed that this is the case, and that you don’t simply reject companies that sell supplements which you know were tested on animals. So the article is true. But you are adding in the reasons why this is the case. So technically you can not have an issue with an article which has some truth in it. I think actually your reply basically makes it seem even worse. You are aware that you are encouraging false advertising. 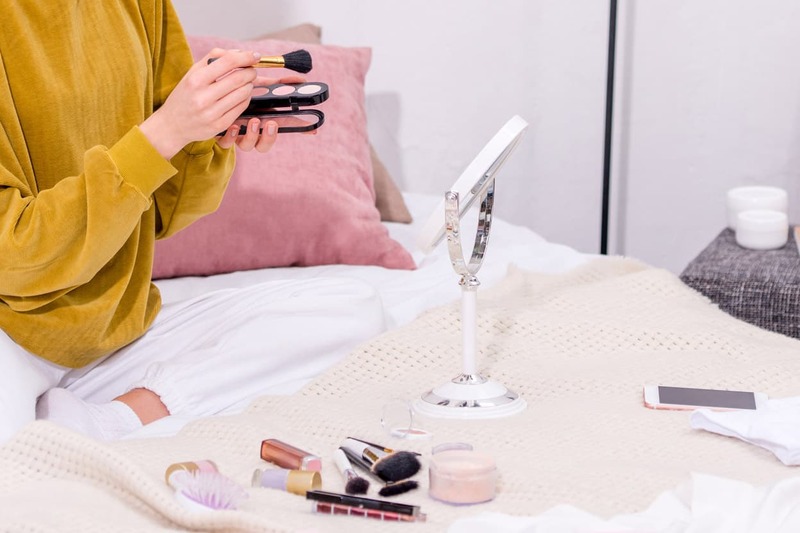 People believe that a brand is on the Leaping Bunny therefore its cruelty free because that brand has made 1 cruelty free lipstick. 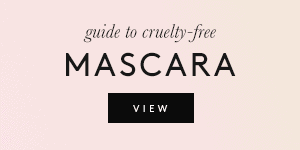 The other products are tested on animals however these bare the logo because of that 1 lipstick the brand had made. This completely defeats the whole point, doesn’t it really? Tho now leaping bunny is not so trustworthy. Tho Peta isn’t trustworthu either. Thats it we are screwed we best start making our own make up using curry powder. 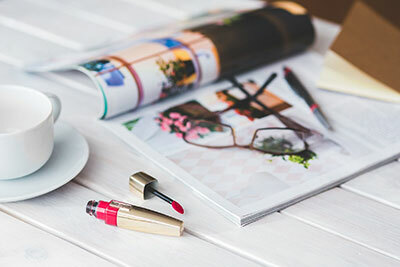 Why isn’t Kat Von D’s line not listed in the article? How dare you hate animals…. why don’t you go inject chemicals in your body until you die of poisoning. If the government says it has to be tested on animals then that’s what they will do. 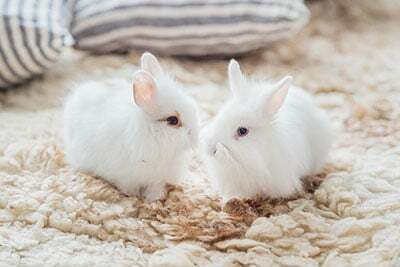 But its completly false advertising to allow that company which allows animal testing to have the leaping bunny logo or any logo which the public view as a symbol for cruelty free. The company are not forced to do business in America and China ect. It is their choice to do so. And they should bare the consequences of that which is that the logo should be rekoved. Sorry you not going to win this argument. Thanks for this article. I also consult the Leaping Bunny list often as I think it is the most reliable one. However, it really isn’t perfect. Because as you mentioned in the article they could belong to a parent company that sells products that fall into the “drugs” category. Also, I don’t like that they have companies which are not completely vegan. At least they indicate whether a company belongs to a parent company that tests on animals, such as Body Shop, which belongs to L’Oreal. I also avoid these companies, of course. Thanks so much for sharing this, Kristin! I’ve always been curious about their audits but never heard anyone talk about them from experience. Leaping Bunny definitely is the best (small details aside, like I mention in this post) and it makes me so happy to hear they walk the walk. 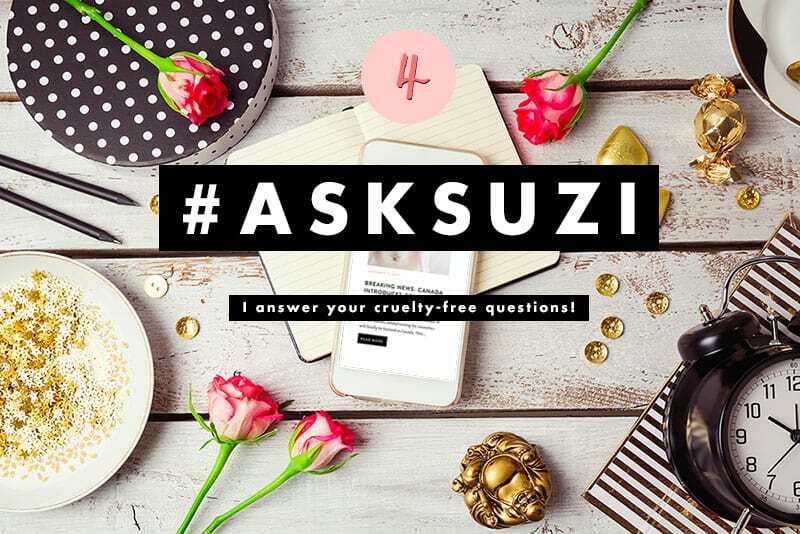 Do you have a list of cruelty free vegan vitamins?